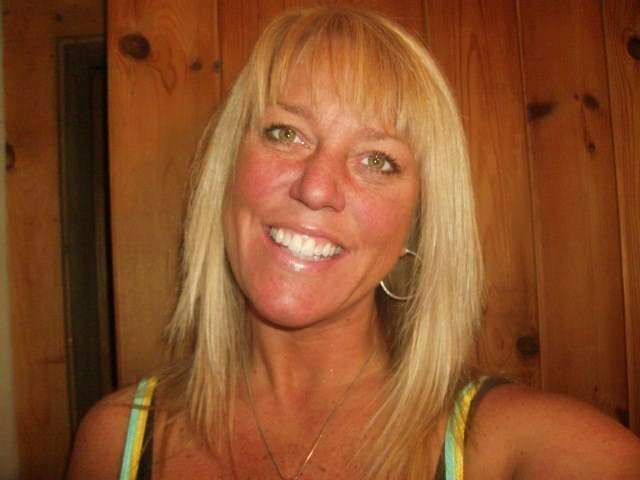 Little Falls - Christine “Chrissy” Elizabeth Matanes, 51, of Little Falls, New York, previously of Canton, Massachusetts passed away unexpectedly from natural causes on Friday, April 5, 2019. She was born in Canton, Massachusetts. She is predeceased by her son Peter “Petey” Matanes and leaves behind her daughter Nicole Matanes, of Palmer, Massachusetts, three grandchildren whom she cherished, Sophia and Abigail White, and grandson Cristiano Garcia, her longtime boyfriend Jon Niemeyer also of Little Falls, New York, her parents John A. Matanes and Joanne (Sikora) Matanes of Canton, sisters Dorothy (Matanes) Cicchetti of Plymouth, Massachusetts and Diane Matanes of South Attleboro, Massachusetts, brothers John A. Matanes, Jr. of Canton, Massachusetts and Edward R. Matanes and his wife Nancy (Veracka) of Berkely, Massachusetts, along with many cousins, nieces and nephews, uncles and aunts, and many close and dear friends with whom Chrissy enjoyed spending time with. She was employed at Price Chopper in Little Falls. Chrissy had an inspiring love for animals, enjoyed cooking, crafting and gardening and had a charming, charismatic personality and was loved by many. 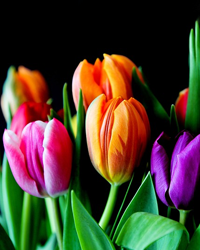 A celebration of Life will take place on Saturday April 20, 2019 starting at 12:00 noon at the Dolgeville Rod and Gun Club, 697 Pecksville Road, Dolgeville, NY 13329. All memorial contributions may be made to the American Heart Association, 300 5th Ave., Suite 6, Waltham, MA 02451.